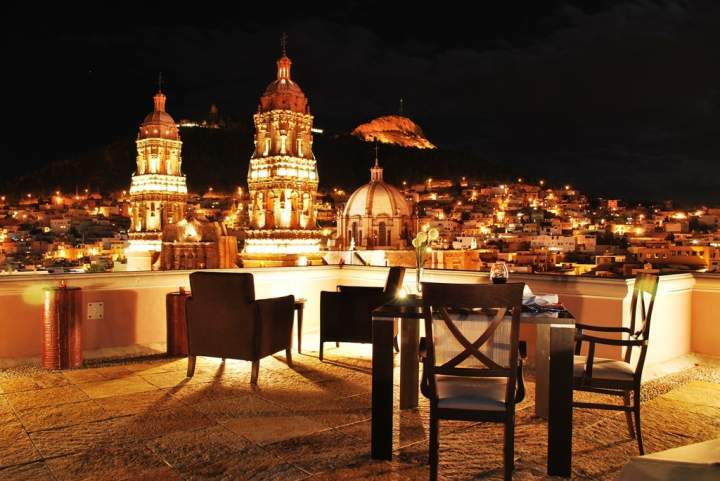 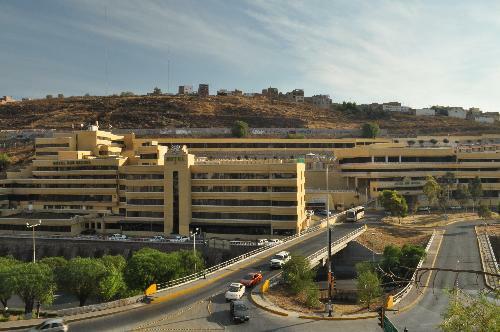 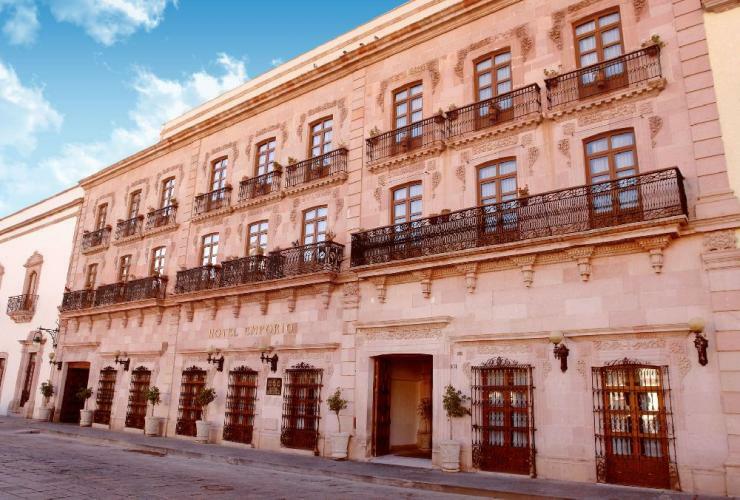 Visit the variety of Hotels and enjoy your stay in the state of Zacatecas. 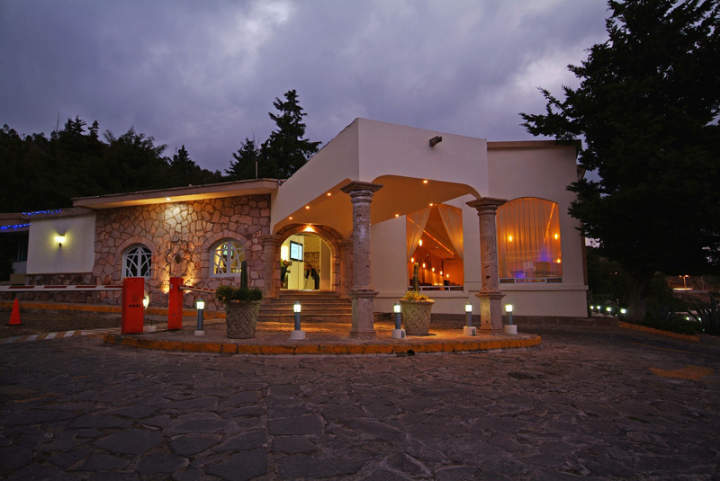 The hotel is just 30 minutes from the International Airport of Zacatecas General Leobardo C. Ruiz and its 10 minutes walk from the downtown. 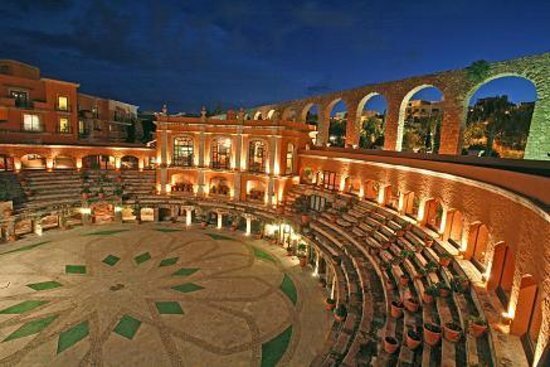 To get the special CIMPS price you must: Contact the hotel directly, quoting Congress CIMPS 2017, October 18-20.